After finishing the 2015 season with a career-high of 45 wins, John Isner enters Atlanta looking to become only the fifth active player to win an ATP title four consecutive times. Joining the company of Roger Federer, Rafael Nadal, Novak Djokovic and most recently, Kei Nishikori, is only a title way for the former Georgia Bulldog star. The top American has long placed his claim to fame as winner of the longest tennis match ever at Wimbledon in 2010 behind him by reaching the Round of 16 at the Australian Open and Roland Garros this year and leading Team USA in victory over Australia in the first round of Davis Cup. 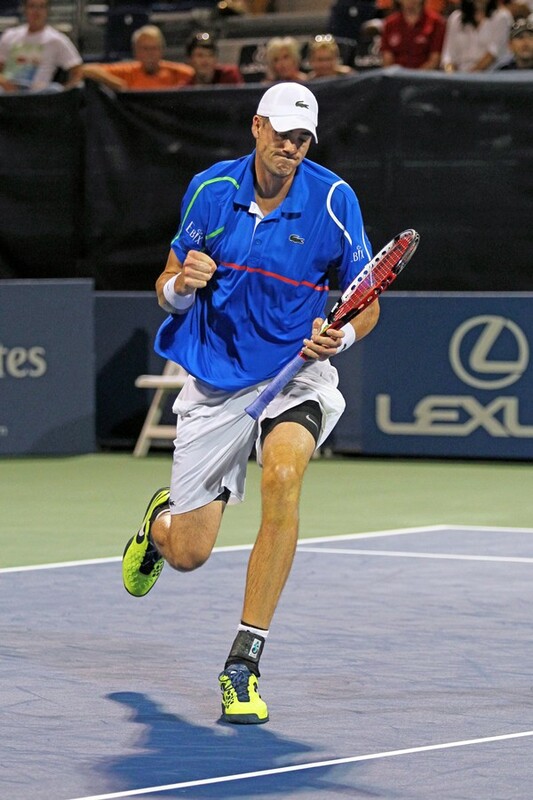 Isner also notched a few career milestones upon his Atlanta return. While hitting 49 aces and zero double faults in a 4-set win over Bernard Tomic at Davis Cup, Isner also hit the fastest serve ever in a tour-level match at 157 mph. The three-time Atlanta defending champ will look to add onto the win column of his impressive 20-3 record here this week.